Good day to all. 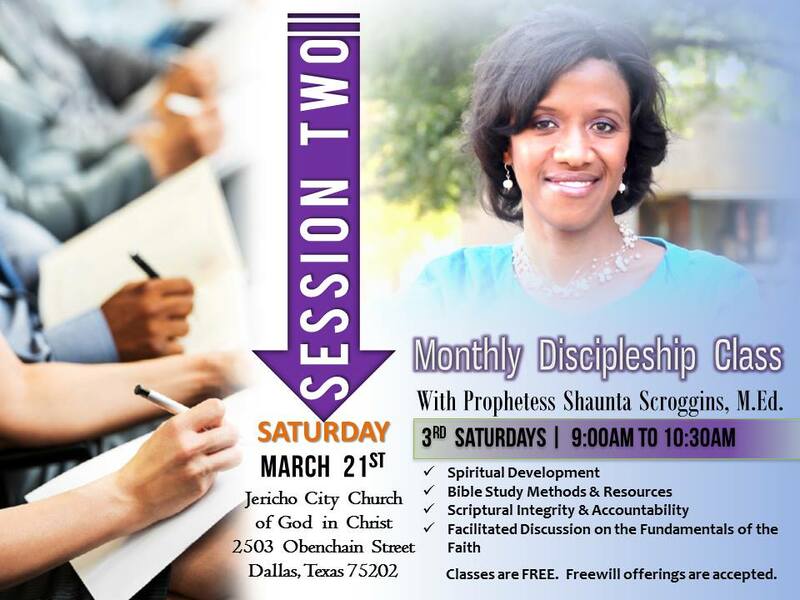 You’re invited to join me for the second discipleship class. We will study how faith works by love. I’m excited about the opportunities we have to learn and grow together. It’s a valuable 1 1/2 hour session to review the fundamentals of our faith as disciples of Jesus Christ. My prayer is God continue to protect our time together and grant us understanding in the Scriptures through our study and discussion. We’ll see you there!